This service is offered on a "no win, no fee" basis and commission will only be charged when the vessel is sold through our office. We were appointed exclusive broker for the redundant fleet of Serco Denholm in the UK, which supports the Naval Service and the Royal Fleet Auxiliary in both port and deep water operations with over 100 vessels. This resulted in the sale of 22 vessels of various types, aged between 11 and 45 years old and between 13 and 56 metres, over a period of just 3 years. 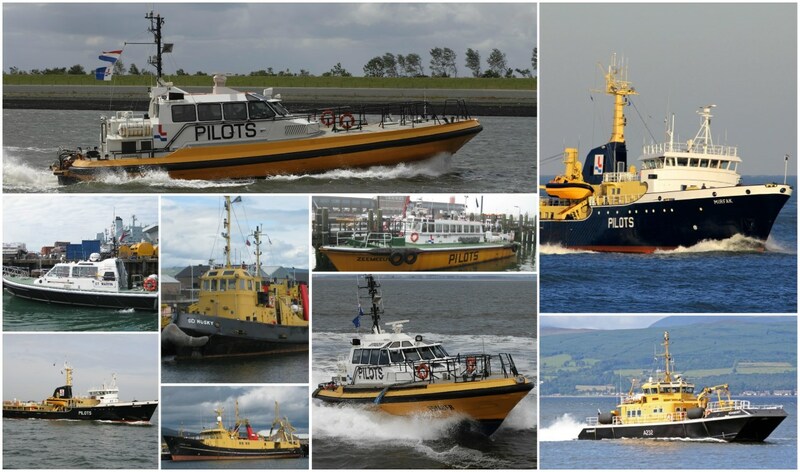 Additionally, the Dutch Pilot Association entrusted us with their redundant fleet and we managed to sell 7 vessels of different type between 19 and 37 years old and between 20 and 60 metres. This was also over a 3-year period. After receipt of a signed advertisement agreement along with a complete set of information including pictures, your vessel will be published online within 24 hours. Interested? Please, fill the application form below. Having difficulties filling in the form or do you want to get in touch with us?